To build financial stability among Richmond’s early childhood education centers, four nonprofits are pioneering an innovative business model: the shared service alliance. 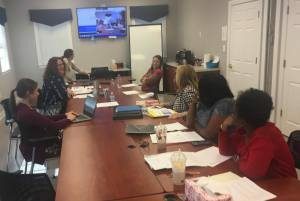 Initiated by the Virginia Early Childhood Foundation in 2017 with support from the Community Foundation and Robins Foundation, the Richmond Area Service Alliance (RASA) allows partnering education centers to tap into back-office services of the “hub” organization for a small membership fee. St. James’s Children’s Center, Church Hill Activities & Tutoring (CHAT), and FRIENDS Association for Children served as the inaugural members, with CA (formerly Commonwealth Autism) as their hub. “All of these organizations need someone to do payroll, IT, human resources. Sometimes, these needs even start to become the priority of the director, taking away time they could spend focusing on their mission. But if they use our payroll specialist, they don’t need a payroll specialist,” said Jessica Philips, President & CEO of CA. Members can take those salary savings and reinvest those dollars into better teacher compensation and classroom materials, ensuring high-quality programs. The hub also shares knowledge of efficient data-tracking software, workforce development practices and untapped funding streams to help members fine-tune their business models. Debbie Lickey, Executive Director of St. James’s Children’s Center, used to take care of her center’s payroll herself. Since joining RASA, she has the time and connections to work with teachers in CHAT’s preschool program, sharing what she’s learned during her 40-plus years in the field of early childhood education. Already, St. James has seen enough savings to hire a new teacher at a rate they previously would not have been able to afford. 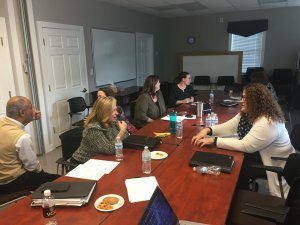 As RASA continues to advance its menu of services into areas such as human resources, licensing compliance and professional development, the next step is to also expand membership beyond the initial four nonprofit partners. 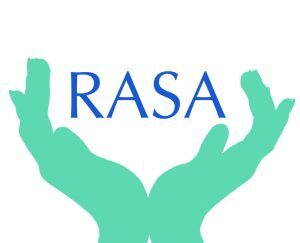 New members joining RASA will have to pay a membership fee, with an ultimate goal of only paying a fraction of what it would cost to hire a full-time employee for the same service. On March 12th, from 10:30 to 12pm early childhood education centers are invited to take part in professional development and learn more about the Richmond Area Service Alliance at ChildSavers in downtown Richmond. If you have questions or would like to attend, please contact Tammy Bowen at Tammy.Bowen@cahumanservices.org. 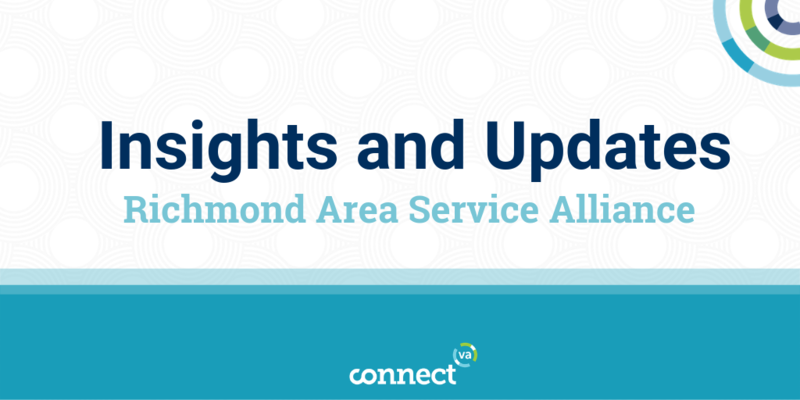 In the future CA is looking at expanding the Shared Service Alliance model to other areas of human services, locally, as well as in Hampton Roads.